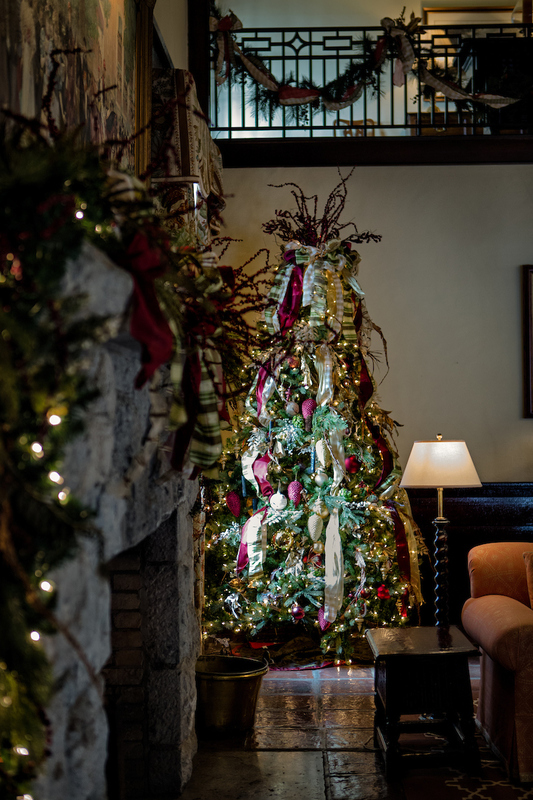 While the holidays may seem like an eternity away, it’s never too early to begin booking and planning your company event for December. 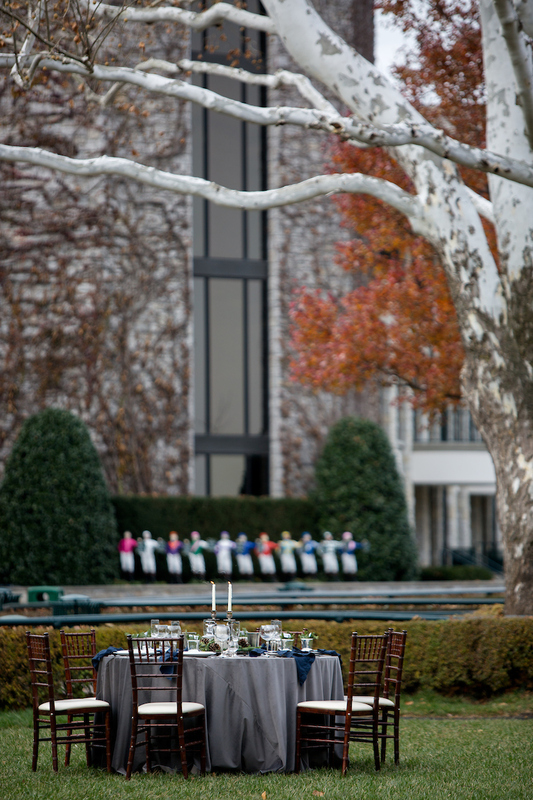 The Keeneland Hospitality team shares a few tips to ensure your 2018 holiday event is a success. Be mindful of your audience. 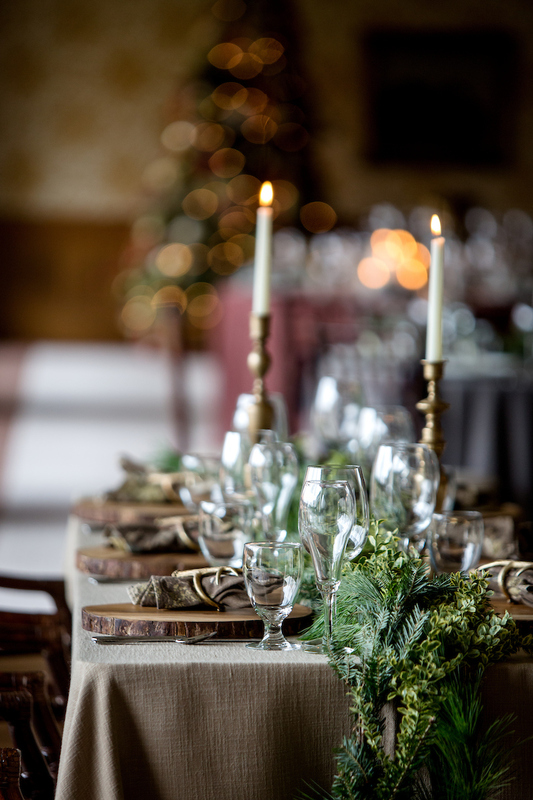 The first question you should always ask when planning an event: Who is this event for? If your answer is employees: Keep things more casual and include activities to inspire socialization without feeling forced. Ideas include mock-casino games, live music, cooking competitions and scavenger hunts. If you’re planning for clients: Your goal is to show appreciation, so make your event a bit more formal. Ensure your team members have the opportunity to mix and mingle with clients. 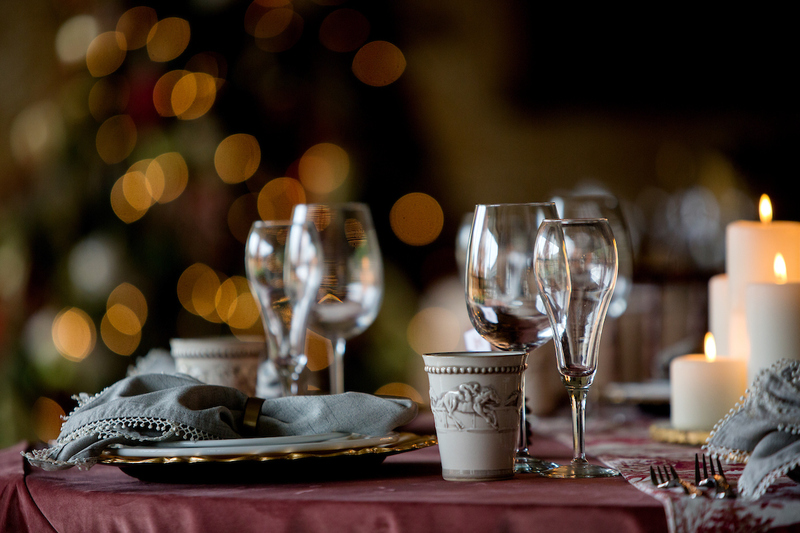 For a seated dinner, consider assigned seating where each table of clients has one employee representative. Keep it light and short. During the holidays, people want to celebrate rather than attend a conference. Holidays can be a stressful time of the year. If your own employees are planning your event, choose a venue with professional planners that take care of all the details for you. Show support and appreciation for your staff by taking some weight off their shoulders. See what inventory your venue has to brighten up the space. If the event is for employees, consider using potted plants or other lasting items that could be raffled off at the end of the night. While it might seem like a given, ensure your venue will provide plowed parking, roads and sidewalks. You want your guests to feel safe coming to your event. Is there holiday music in the background? Can guests get a drink easily? Do you have appetizers for guests to snack on while your main course is being prepared? While some holiday parties you host may be formal, others casual, one thing they should always be is comfortable. Tired of the traditional dessert options? 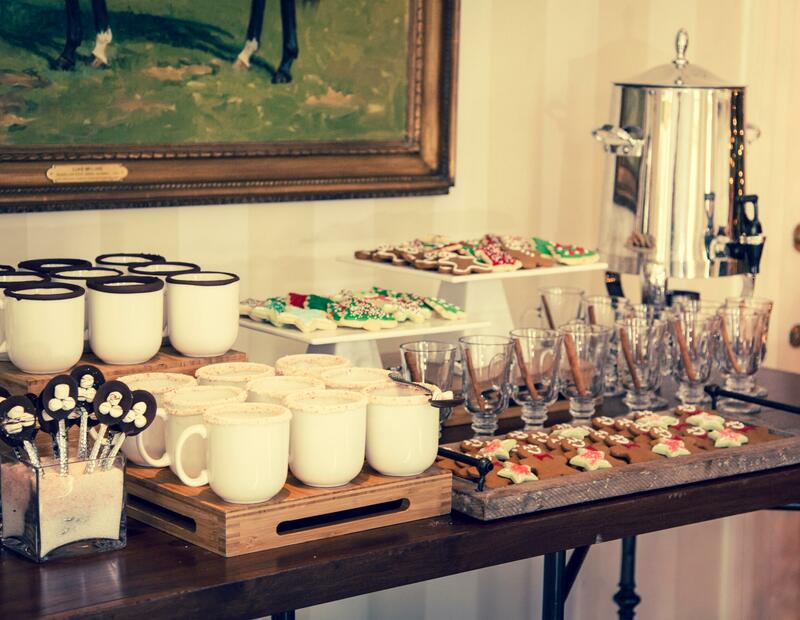 Spice things up with a specialty hot chocolate bar. 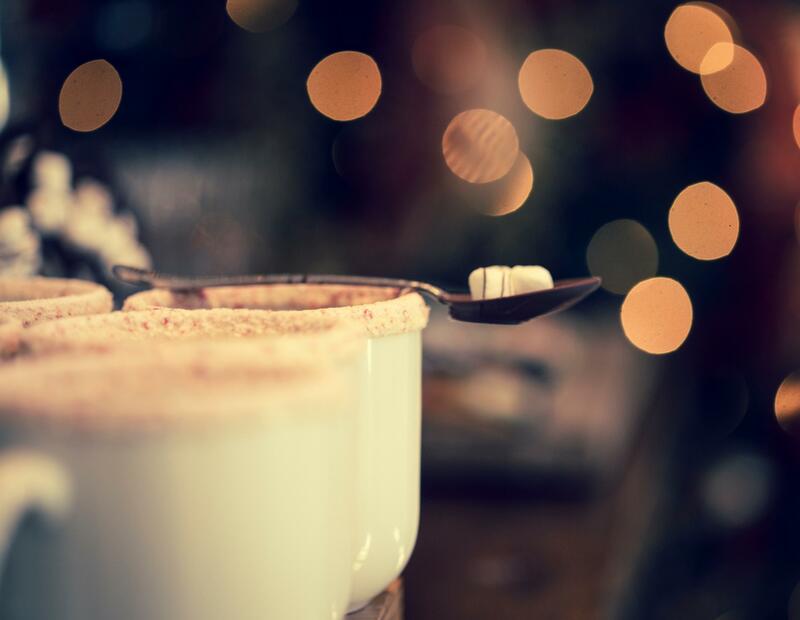 Include marshmallows, caramel, peppermint rimmed glasses or add a little flair with Caramel Bailey’s or Chambord. 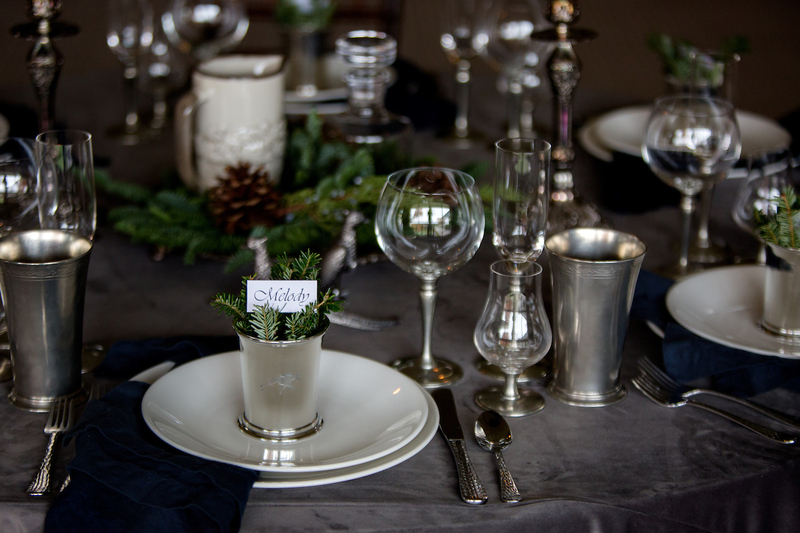 Festive linens and colorful chargers are a great way to add holiday cheer to any space. 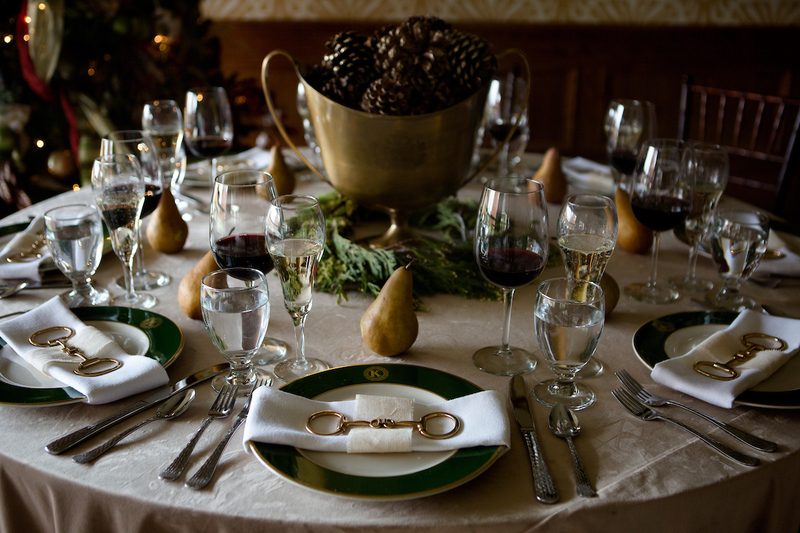 Especially during the holidays, food is a reminder to people of their own traditions and family. 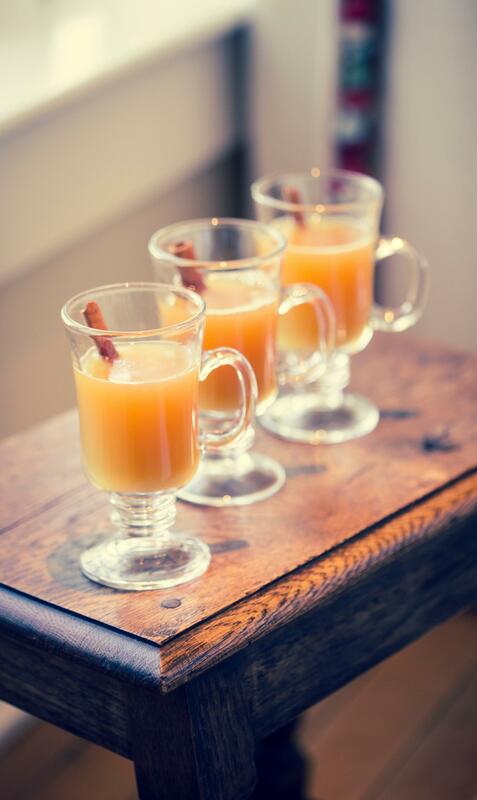 A holiday favorite with a twist is always a huge hit. Serve seasonal fruits and vegetables that not only taste better, but are more cost effective. Be mindful of guests seeking healthier options. Holidays are full of rich foods so lighter options are always welcome as well.